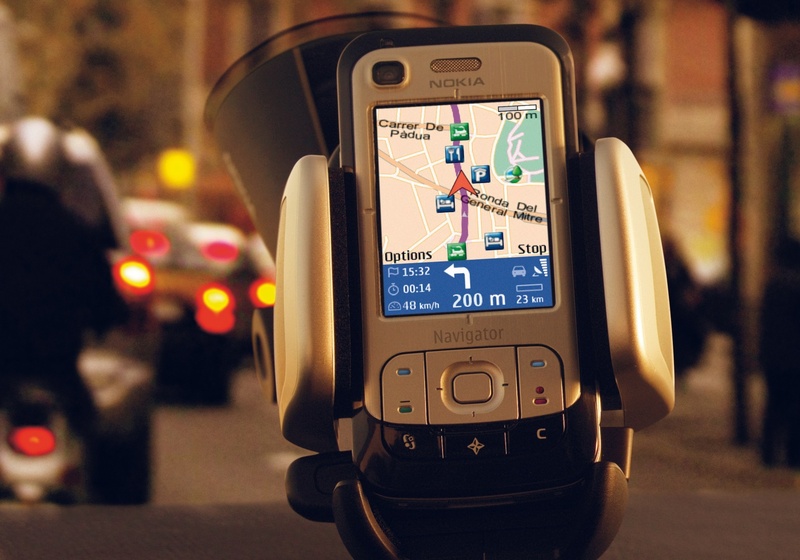 Launched alongside the headlining E90 Communicator in February 2007 were a whole bunch of Symbian smartphones all looking for their particular market niche. As was common with Nokia 10 years ago, you could have any feature you wanted.. just not all in the same device. The Nokia N77 was a normal-looking "candy bar" phone 3G phone with the unusual addition of a DVB-H TV receiver. Whether you wanted to watch TV on a 2.4" QVGA screen or not was another question, and of course these days most video is streamed over high-speed networks which the N77 lacked. DVB-H was seen as a great hope ten years ago, with quite a few devices launched in between 2007 and 2009, at which point it fizzled out. 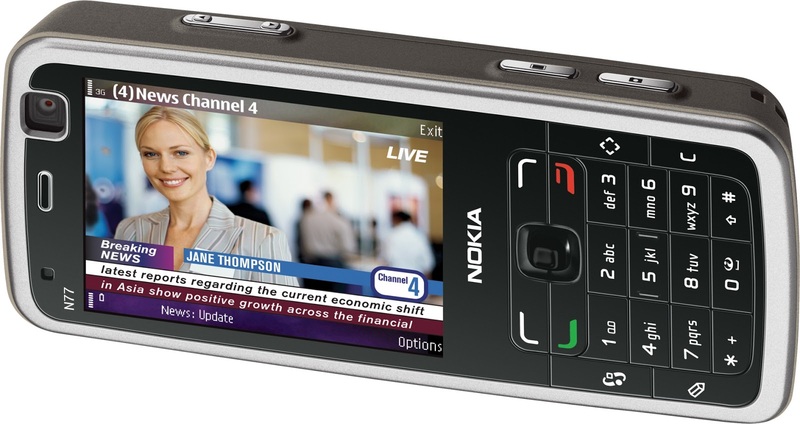 Looking a bit like any other Nokia slider (not exactly a huge range of devices, we know) the Nokia E65 was a Symbian smartphone with 3G support and WiFi. The clever thing with the E65 was that you could integrate it into your corporate PABX system which is something that manufacturers are still struggling to get accepted a decade later. 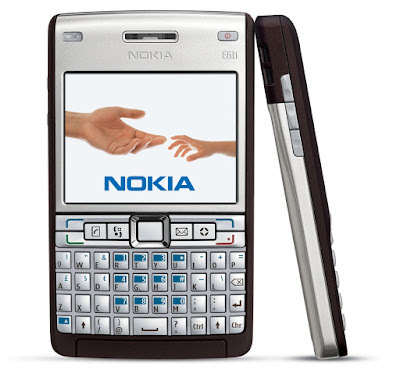 A warmed-up version of the year-and-a-half-old E61, the Nokia E61i was another Symbian smartphone with a full QWERTY keyboard underneath, making it look like a Nokia version of a BlackBerry. But BlackBerry was always about more than just phones, and ultimately the E61i couldn't compete with BlackBerry who were just beginning to hit a period of rapid growth. In 2017 we expect almost all of our phones to also be navigation devices, but in 2007 this was still rate. The Nokia 6110 Navigator was yet another Symbian device, but this time with GPS and turn-by-turn navigation. 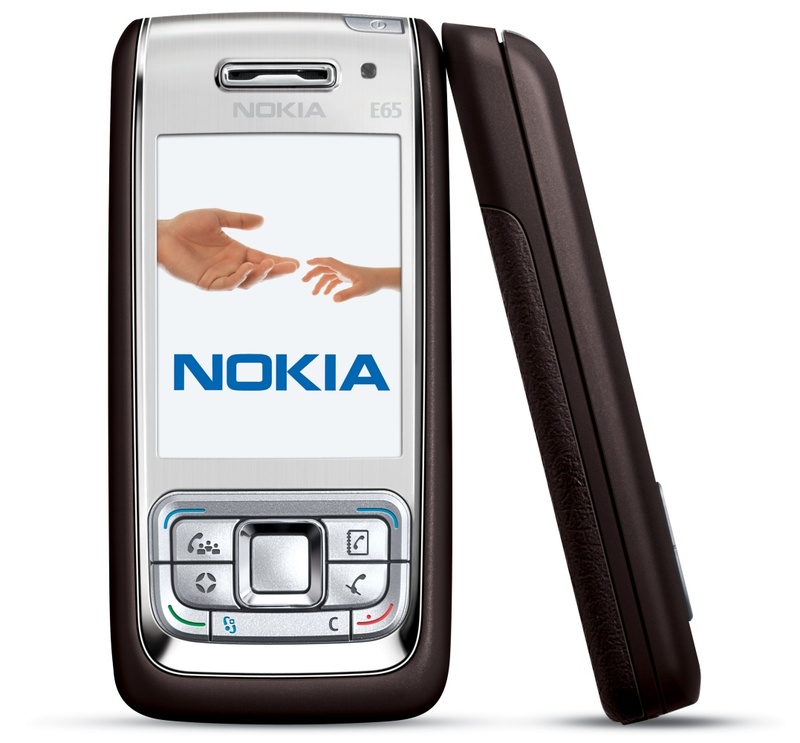 In essence, it was a cut-down version of the N95 which was a far better device. Perhaps Nokia's strategy with the E90, N77, E65, E61i and 6110 was to throw everything it had at the wall to see what would stick. Unfortunately for Nokia, most of these devices just slid off..